Efectively protect the camera lens. 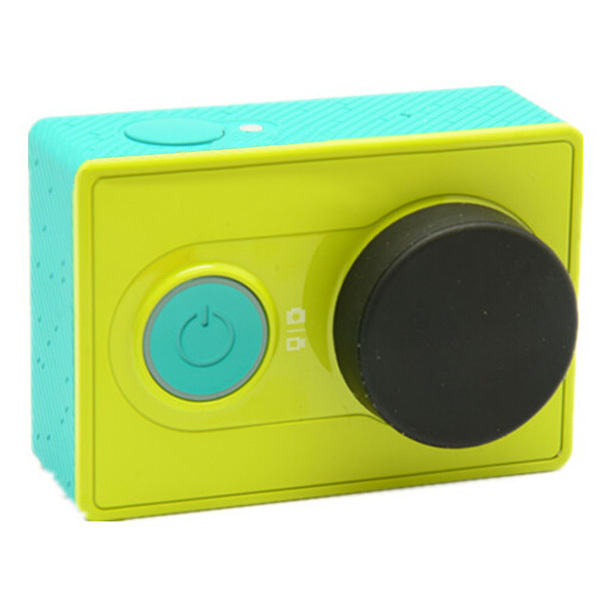 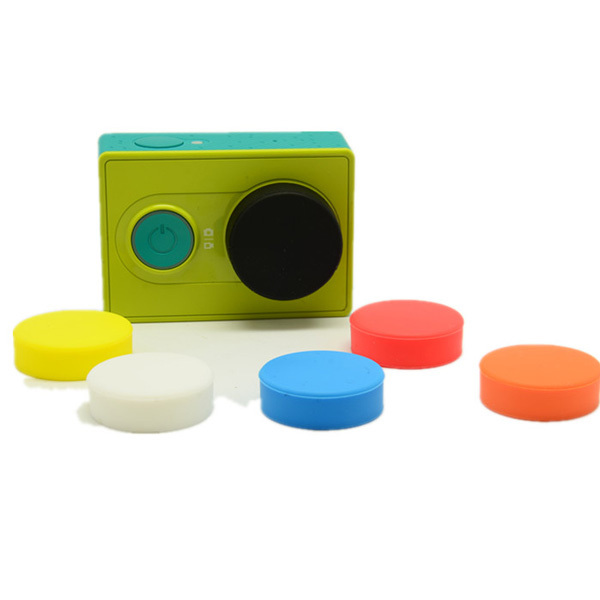 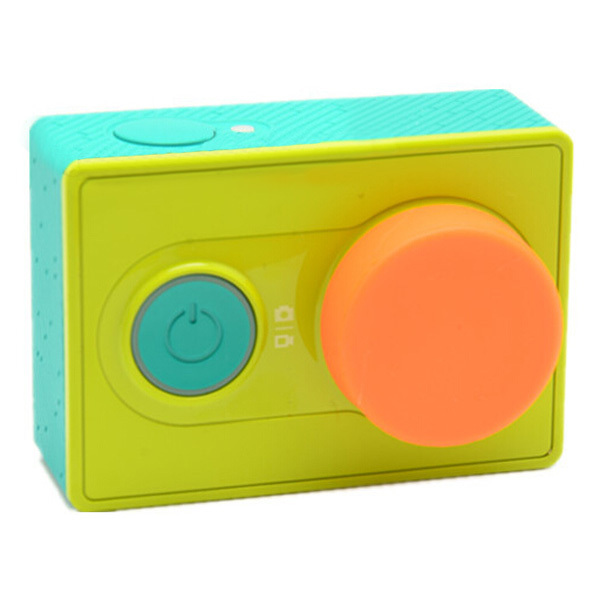 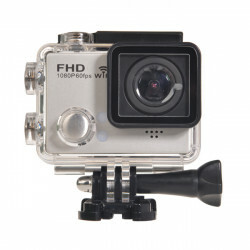 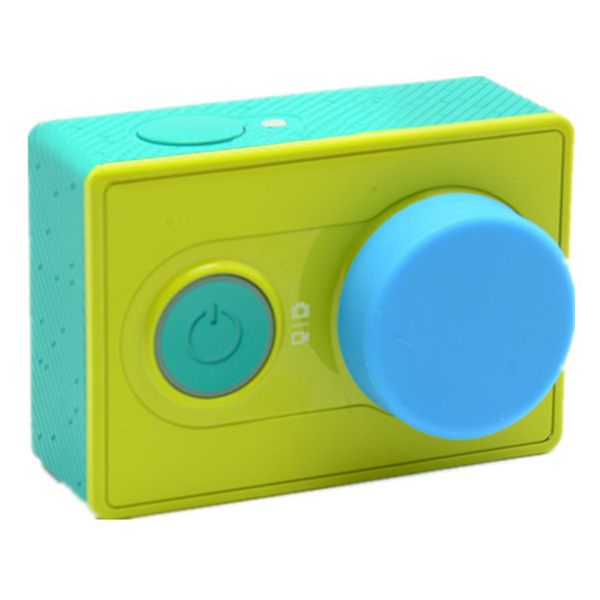 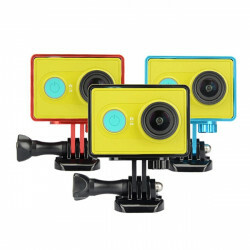 Fit for Xiaomi Yi action camera, Gopro 3+. 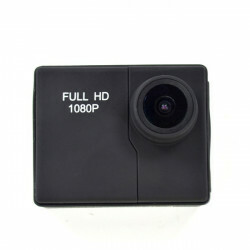 Ambarella A7LA50 Full HD 1296P GS90A 2.7 Inch Car DVR Recorder With GPSFeatures: 1. 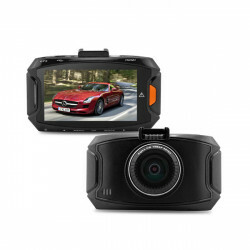 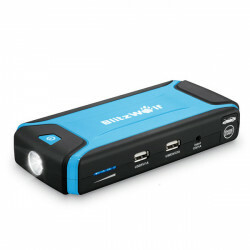 17..
M70 Wifi Full HD High Frame Sports Camera Waterproof with Remote ControlSpecifications..
BlitzWolf™ K3 Jump Engine Starter Power Bank Dual USB LED Flashlight 400A Description: When you..